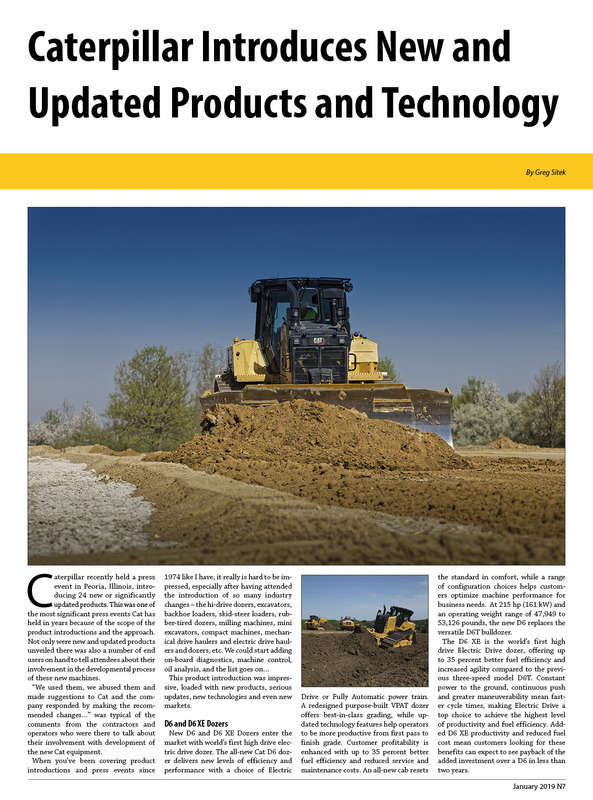 Published on January 30, 2019 in Equipment & Products, Featured Article and National. Closed Tags: 3D, Articulated Trucks, asphalt, Backhoe Loaders, bridges, Cat, Cat App and Remote Services, Caterpillar, compact wheel loaders, concrete, construction, construction industry, contractors, D6 Dozer, D6 XE Dozer, engines, equipment, excavators, heavy equipment, infrastructure, mini excavators, Motor Graders, safety, wheel loaders. 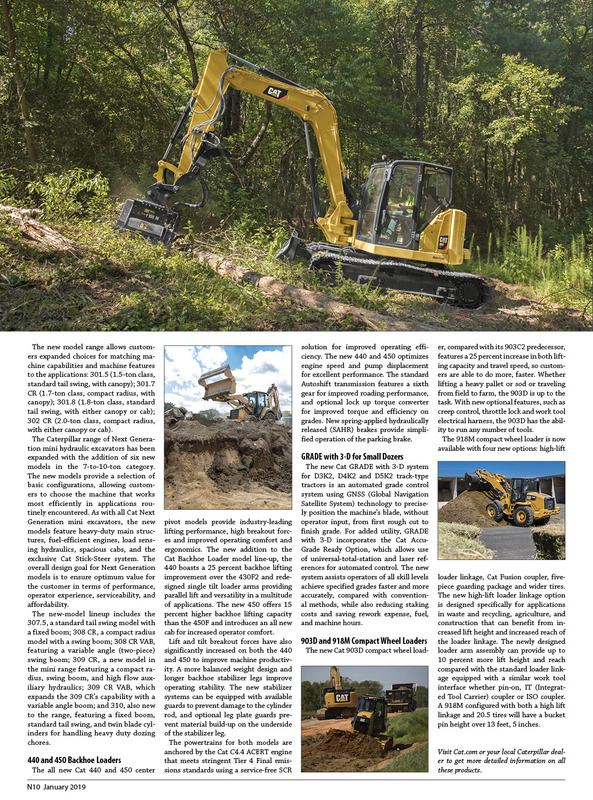 Published on October 8, 2015 in Daily Dirt, Events and National. 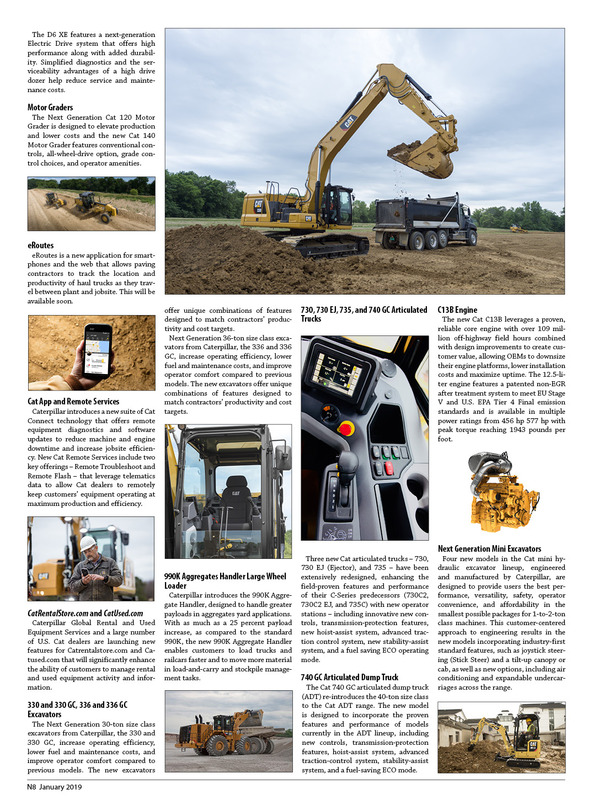 Closed Tags: Articulated Trucks, Backhoe Loaders, Caterpillar, construction, construction industry, contractors, dozers, excavators, heavy equipment, Motor Graders, Multi-Terrain Loaders, Off-Highway Trucks, On-Highway Trucks, skid steers, trucks, wheel loaders, Wheel Tractor Scrapers. Today on October 8. Caterpillar is hosting a live video stream though Periscope, a new social media platform. A total of 8 video segments will stream during this one-day event, starting at 8am Central Time. Four segments will feature product demonstrations and four highlight technology/customer support solutions. If you are not familiar with Periscope, it is a new live video streaming app for iOS and Android devices. This social platform allows users to quickly and easily share video right from their mobile device, and engage via chat (and by giving hearts) while watching broadcasts. Below are the details of the event. The following instructions will walk you through the process of downloading Periscope, setting up an account and following Caterpillar. Once this is setup, you’ll receive notifications on your mobile device each time Caterpillar begins streaming. If you miss the live event, the videos will be available for 24 hours after each live stream through Periscope. They will also be uploaded to YouTube.